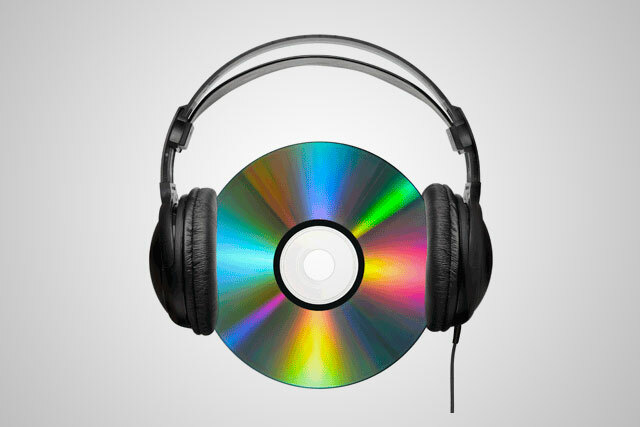 A recent article by Rapport revealed that an artist gets just under 10% of the money from a music CD sale in South Africa. Many local artists have said that CD sales do not bring in enough money to survive, and that they rely heavily on concerts and corporate gigs to make money. While that may be true for lower-ranked musicians, the Rapport investigation shows that Theuns Jordaan made over R1.7 million with his album “Vreemde Stad”. 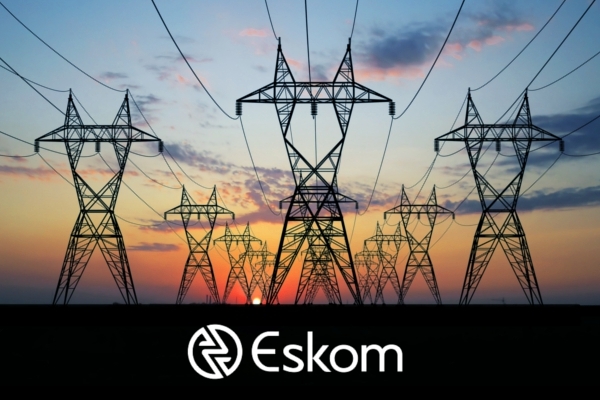 According to Rapport, Jordaan received R8.33 from each of the 210,000 sold copies of his CD – which adds up to R1,749,300. 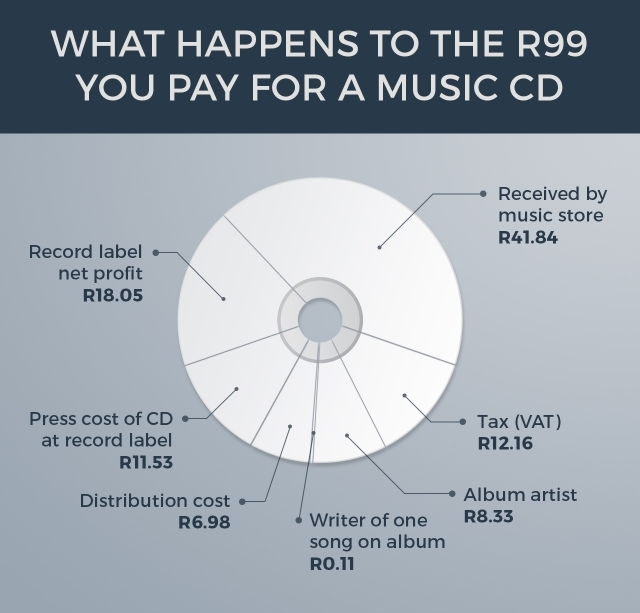 The biggest chunk of the R99 price paid for a local music CD goes to the retailer, while the music label, printing costs, distribution, and VAT accounts for the rest of the money. The graphic below shows where the money goes following the sale of a R99 music CD.